If you answered yes to these questions, you may be able to take part in a new research study. Our Research Centre in Drummoyne is participating in the study. If you would like to take part or would simply like more information, please call (02) 9719 3852 or go to http://oztrials.com/COPD-study/ to enter your details and we will get in contact with you. Participation is voluntary and all information received is kept strictly confidential. 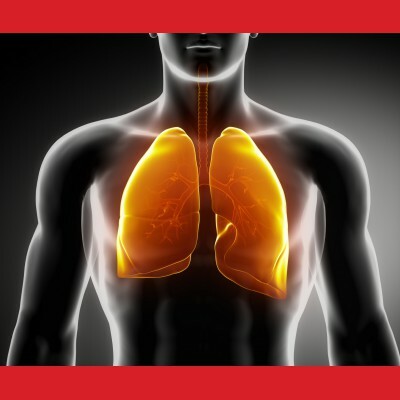 If you suffer from Chronic Obstructive Pulmonary Disease (COPD), or know someone who does contact us for more information on this clinical trial.